Helps to maintain the body's ability to metabolize nutrients and help with energy metabolism. 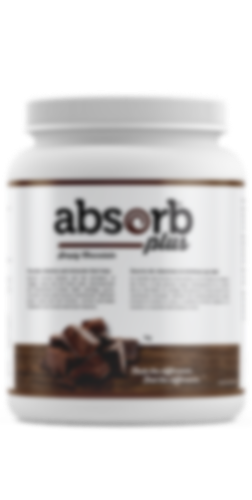 casein or egg albumin) and 99.8% of the lactose has been removed. 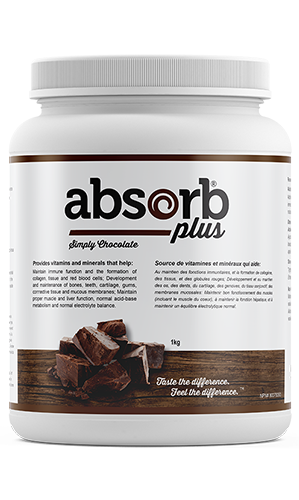 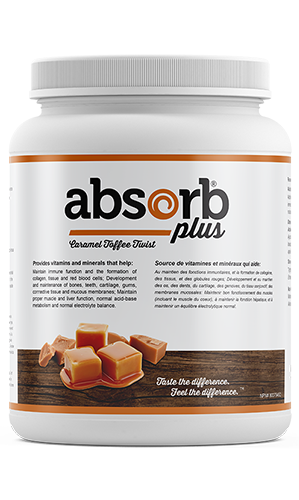 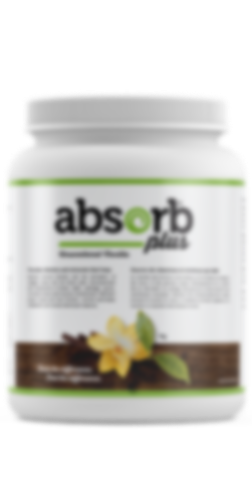 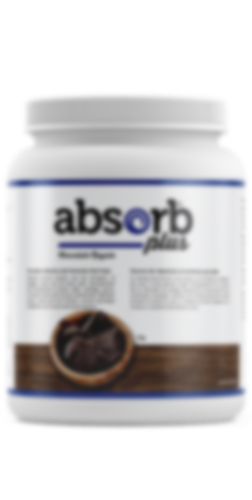 Our vitamin/mineral profile contained in each serving of Absorb Plus is one of the most extensive available. 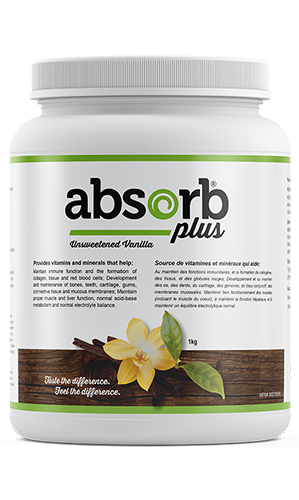 Vitamins and minerals that help energy production and metabolism.